Welcome to the new ASHI and MEDIC First Aid newsletter! 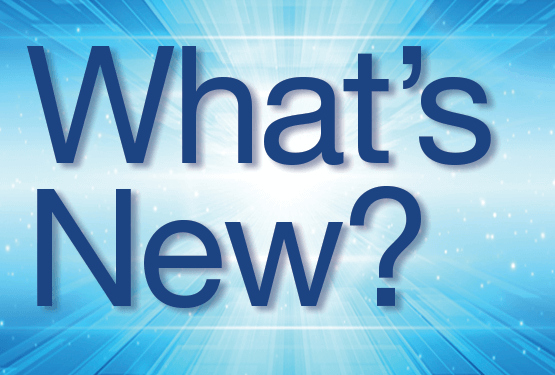 Every other month we will feature articles about topics such as new programs and products, regulatory updates, TC portal tech tips, current promotions and Training Center profile articles so you can learn more about your peers. The ASHI and MEDIC First Aid libraries have expanded with new Advanced Bleeding Control and High-Performance CPR programs, plus ASHI’s combination training now offers a single, digital Instructor Guide so you can teach the class start-to-finish without having to change between guides. The new Advanced Bleeding Control training programs from ASHI and MEDIC First Aid are designed to provide detailed instruction on the control of severe external bleeding, including the use of direct pressure, commercial pressure bandages, tourniquets and packed dressings. These programs are ideal for those who have a greater than average chance of witnessing an injury event in which severe bleeding occurs, such as law enforcement, private security, workplace emergency response team personnel and staff at large events or campuses. The programs can be used for standalone training or as alternative training segments for the existing Control of Bleeding segment in MEDIC First Aid BasicPlus CPR, AED, and First Aid or ASHI Basic First Aid. Blended learning student materials are also available. To see video previews, specification sheets and samples of the Instructor Guides and Student Books, visit our website at https://emergencycare.hsi.com/cpr-and-first-aid-courses. Special introductory program pricing: Through February 28, 2018, get the Advanced Bleeding Control program packages for only $47.50 (50% off the regular price) when you order online or by calling 800-447-3177. The ASHI and MEDIC First Aid High-Performance CPR (HPCPR) training programs are designed to help develop the knowledge and skills to perform high-quality CPR in a team-based approach. The programs, available for delivery in classroom and blended learning options, also emphasize the need for an ongoing effort to improve and maintain skills, with suggestions and tools for ongoing skill development. They're a great way to help responders maintain and improve their CPR skills between normal CPR classes. Designed for industrial emergency response teams, staff at long-term care facilities, lifeguards, law enforcement and correctional officers, as well as crowd management personnel at large gatherings, these specialty training programs are an excellent addition to your Training Center offerings. ASHI now provides a single Instructor Guide to use when presenting ASHI’s CPR/AED/BFA combination training class. Now you can teach the class start-to-finish without having to change between Instructor Guides. The PDF Instructor Guide includes sections for Blended, Renewal and Challenge classes, and is available for download in the Instructor Documents section of Otis for those Training Centers who have purchased both ASHI CPR and AED and ASHI Basic First Aid program packages. 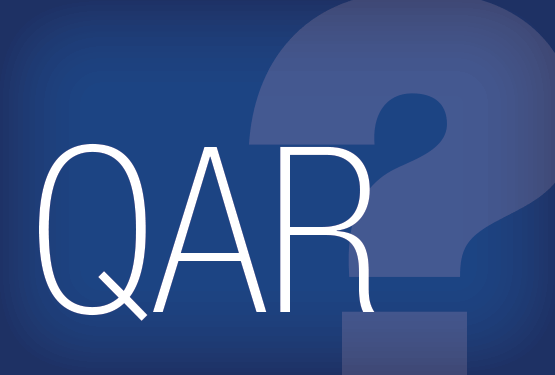 What the Heck is a QAR? A QAR is short for “Quality Assurance Review.” Being able to demonstrate that HSI has an effective quality assurance system in place is often required for approval or acceptance of ASHI and MEDIC First Aid training programs by regulatory authorities and other approvers. A QAR can also help reduce legal exposure for Training Centers (TCs) and HSI by helping to identify weaknesses in operating procedures and processes; particularly training-related documentation. Each month a list of TCs is randomly generated by our system to receive a “Pre-QAR Survey.” You can see an example here. The purpose of the preliminary QAR survey is to help TCs demonstrate that they are documenting instruction consistent with the HSI Standards and Guidelines for Quality Assurance (available here). A smaller number of TCs selected for a pre-QAR will also be asked to complete a “full QAR.” This requires that the Training Center submit actual student and instructor records to HSI. The preliminary and full QAR are vital elements of our quality assurance process that are designed to assure regulatory authorities and other approvers that we monitor and continually work to improve the performance of our TCs. As it would be impractical to survey each one of the thousands of our TCs, we use a manageable sample size to make reasonable assumptions about the quality assurance practices of the total TC population. In 2017, HSI and its approved Training Centers completed more than 630 QARs. Most Training Centers are maintaining rosters compliant with the TCAM requirements and are able to submit them when selected for a full QAR. We have found that a majority of the TCs are not aware of the requirements to maintain instructor documentation, and are unable to provide them during a QAR. Training Centers should be maintaining a copy of the Instructor or Instructor Trainer Application and all associated credentials or the IDC course completion documentation for the length of the affiliation with the TC. The QAR process is not meant to be punitive. If weaknesses are found, HSI will work with you in a helpful and reasonable manner to make the necessary improvements. A Training Center may be selected for a QAR only once in a two-year period unless the TC director or its affiliated instructors and instructor trainers are the subject of a formal complaint. Don’t let a pre- or full QAR leave you feeling overwhelmed, anxious or worried. A routine QAR is straightforward and simple stuff: It’s a chance for us to ensure that our standards are being met and to see if there are any areas where we can offer you additional assistance in fulfilling your obligations as an authorized Training Center. Plus, you can help set yourself up for QAR success when you enter your class rosters into your TC portal. No more hunting down paper files; a substantial part of the info we’ll need from you will be right there in the portal. If you haven’t been uploading your rosters yet, give our Tech Support team a call at 800-447-3177 and we’ll walk you through it. A QAR is an excellent opportunity for HSI and your TC to touch base and make sure that you are able to document that your TC is delivering the very best in emergency care training. Besides, our QA team is really helpful, so don’t fear to be QAR’d! In today’s world of constantly changing technology, creating a website is as easy as point and click or drag and drop - almost anyone can do it. 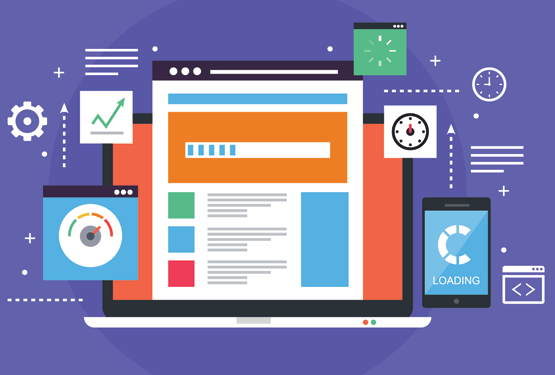 If you’re unsure about how to get started with a website for your TC, below are a few examples of professional website builder platforms to compare and evaluate further. Please note: HSI does not endorse or officially recommend any of the providers listed in this article. You must use your own judgment and discernment when selecting a vendor who fits the needs of your own unique operation. When you are considering a potential website platform, be sure to explore any tutorials or other learning resources they offer to help you determine how much coding experience you need to bring to the platform, or whether the vendor is providing a more user-friendly, website-builder approach. Whatever platform you choose, your website is among your most important business investments, and it can do more than simply advertise your presence in the marketplace. Building a professional, successful website that meets SEO (Search Engine Optimization) standards or that can be used for multiple business purposes like generating new customer leads or enabling and processing online purchases, is a website that’s doing some of your administrative and marketing work for you. We often get calls about how to print a roster of students for a blended learning class. When you search the class you want a roster for and click “Edit Class,” you’ll find numbered steps at the top of your screen. Choose Step 3, "Build Class Roster," and click the "Review Roster" tab on the right side of the screen. Above the list of student names, you will find the "Print Class Roster" button. A new window will appear with a PDF showing the student names that you can download to your hard drive or send directly to your printer. When you log in to your Training Center administrator portal, adding a student to an open blended learning class is as easy as one click away! From the dashboard, find the "Training" section in the lower left corner and click "Add Student" on any upcoming class to add a student name to the roster. You will be able to enter a name and email address, and the system will even suggest names that look the same in case that student has previously taken a class with you. Do you want a shortcut to repurchase online course credits? Log in to your Training Center administrator account and your dashboard will show you all the credits you've purchase in the past. Simply click on the quantity (even if it says zero) to open a shopping cart and purchase more of the same. Online purchases take about 15 minutes to deliver credits to your account. Simply refresh the page to see your new quantity, and you're ready to start building classes. 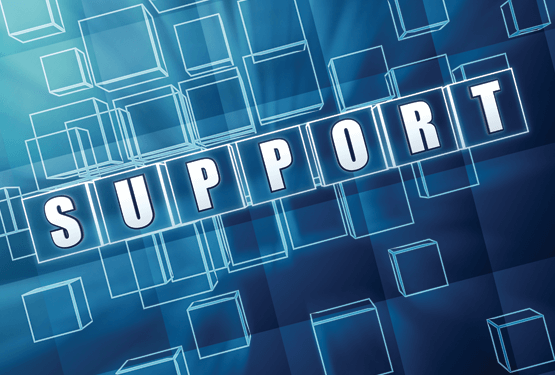 For help with the Otis administrative system, please call Technical Support at 877-440-6049 from 8:00am to 8:00pm (Eastern) Monday-Friday and we’ll walk you through any of our tools or give you an overall refresher for the whole system. 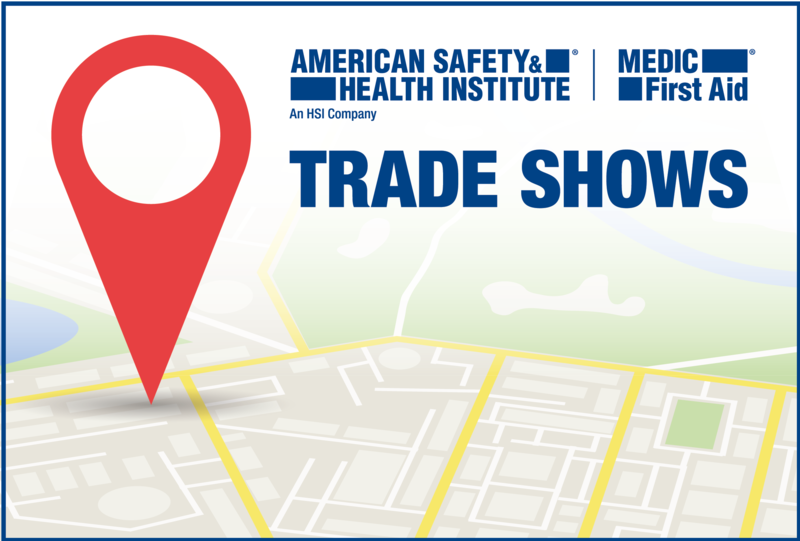 One of the best things about attending an emergency care tradeshow or conference is the chance to get to know other ASHI and MEDIC First Aid Training Center directors and instructors. With the Training Center Profiles feature in our new newsletter, we’ll bring that experience to you by featuring some of our TCs in each issue. Learn what your peers are thinking about the emergency care industry, the challenges their TCs face and the solutions they’ve found in their quest to make their workplaces and communities safer. I started ICE Safety Solutions with a hope and a dream: the hope I could earn enough money to balance the demands of raising a premature infant, and the dream of teaching CPR. 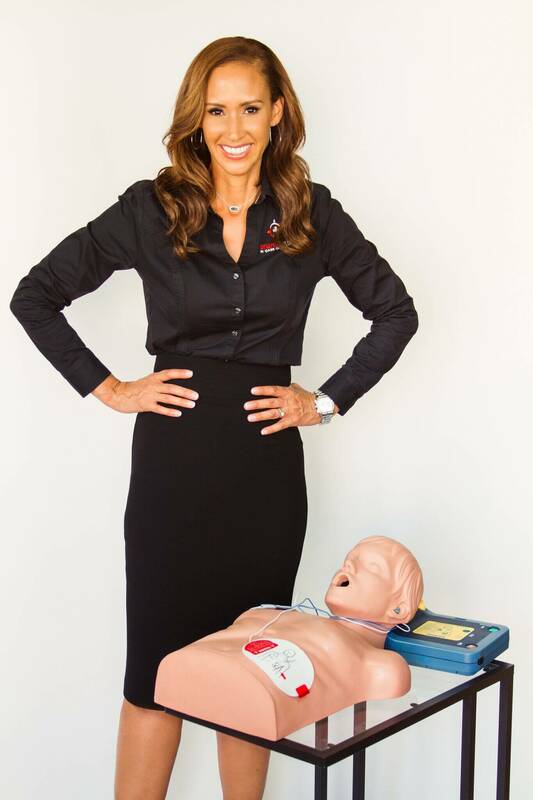 I loved teaching CPR classes as a corporate trainer and starting a CPR/first aid company was a dream come true! I loved the work and the balance it gave me as a mother. But challenges started to emerge with my second child and the need to find consistent classes. I also had to compete with large companies and well-established safety companies. I had to find my niche. As a new mother, my niche became childcare and daycare centers; the centers trusted me as a trainer and a mom. 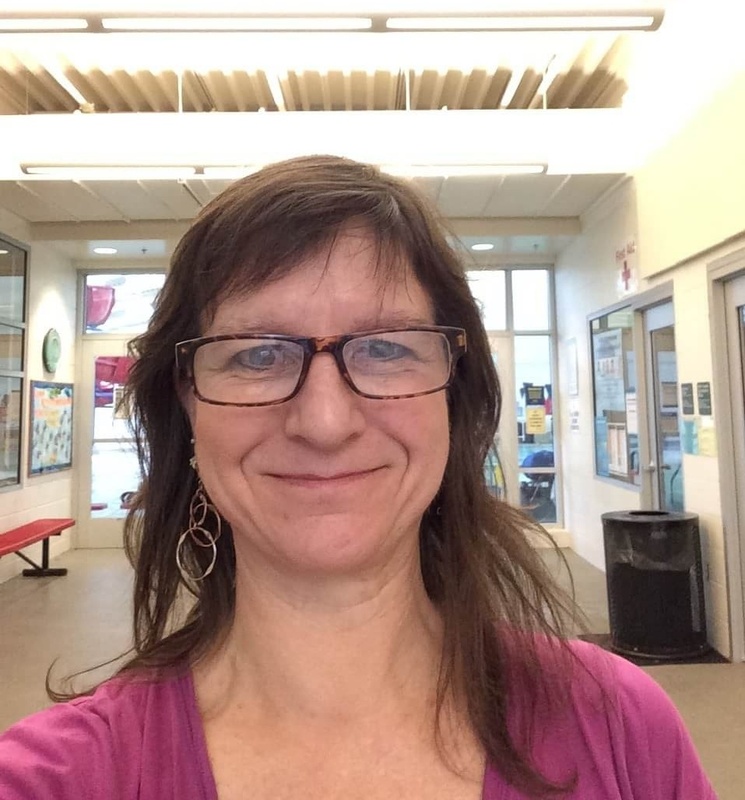 As my children entered kindergarten and my husband’s job was threatened with a layoff, I was under pressure to gain more consistent trainings. I branched into evacuation training, earthquake preparedness, fire extinguisher training and OSHA safety training and, in doing so, was able to solicit water districts and city employees. I joined the local Chamber of Commerce and that was a big hit! Then I became certified as a woman-owned and minority-owned business which gave me access to sell my training to large organizations such as Toyota Motors, PepsiCo and Union Bank. In 2010, 2012 and 2014, my company was recognized as the top woman-owned and minority-owned firm in California. In 2017, ICE Safety Solutions was recognized as the top minority-owned company in the United States, ranking in the top four out of 12,000 certified small businesses. Take business classes in accounting, sales, business development and marketing. Learn how to respond to Requests for Proposal (RFP). Join and become active with the Chamber of Commerce. Become more competitive by expanding into other safety-related trainings. Take a class at a junior college in acting or drama to enhance training skills. Use technology to grow your business. Get a toll-free phone number and a professional email address instead of Gmail. Make your online image as big as you can and make a big first impression. There is a misconception that if you do a great job teaching, the client will continue to use you. With companies being forced “to do more with less,” I have found local companies now require me to train ALL of their regional locations or national locations. Corporations watch every dollar spent and it is easier to contract with one safety company, rather than over a dozen safety companies to service all of their locations. In 2023-28 I foresee technology like machine learning, artificial intelligence, robotics and self-driving cars to be driving corporate decisions. 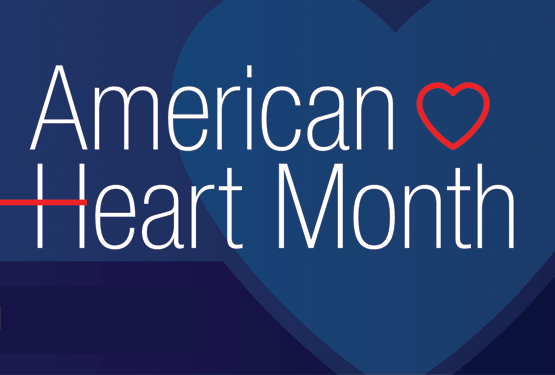 With advances in medical care, we will be living longer, but the reality of cardiac arrest and stroke will still be prevalent. With this said, I see my Training Center leading the technology revolution by delivering CPR training and our other safety trainings on a virtual reality/augmented reality platform. This technology will be needed by, and useful to, big corporations where they are deploying AR/VR for workplace training and adding this component into their emergency care training. A student called and thanked me for stressing the importance of singling out a specific person to call 911. The student was at a roadside accident and called out, “You in the black jacket, call 911!” The bystander responded, “NO WAY, I am on parole!” Then took off! A student called me at 8:00 a.m. and said he performed CPR the night before. He said the victim stayed overnight for testing and was ‘cleared’ to make a full recovery with no brain damage. The student then went on to explain that the victim was his one-year-old son! He found the boy at the bottom of the pool; the older child had left the sliding glass door to the pool area open. The father performed CPR and admitted, “I could hear your voice, Pam, coaching me and encouraging me.” 911 arrived, used their AED and the son made a full recovery. Honestly, over the past 25 years, I have had so many rescue stories that we have a wall in our Training Center called the Wall of Life. We write up every rescue story and frame it. This is our reminder about why we come to work every day and to never take a single class for granted. Every class is special, because there may be a person there who will live what we teach. Remember that, in each class, there is a participant that may make the ultimate difference in someone’s life because of what you’re teaching them. Never stop learning from the participants in your classes. I’m anxious to see if drones will be integrated into the EMS system. I might even like to become a drone pilot, just so I can help move this idea forward. Additionally, I believe technology will allow us to do more interactive training outside of a typical class setting, and that training devices will continue to improve with technology, giving more lifelike experience and feedback to the class participants. I also think emergency care will continue to advance in the area of technology specifically related to the use of mobile devices in two ways: Through using the mobile device to share patient location with 911 dispatch, and by sending photos via the mobile device to emergency responders while they are enroute to the patient, as well as to the hospital ER so they can see and prepare for patient’s arrival. Of the training investments that cost less than $500, what has given you/your company the best return? Training our staff on the use of AEDs to complement the AED hardware we have throughout our Parks & Recreation system. Our performance record in using an AED when needed is wonderful – 12 times the AED was used with nine saves. We have 67 machines in our system and our success is definitely attributed to our training on how to use them. We run a lean machine here so I don’t change things up much. In a training video, students are presented with information on Naloxone as the remedy for an overdose, but are not told that patients may be raging and combative when coming out of their unresponsive state. Workplace safety is. Training is a large part of my job, but the upkeep of policies and the day-to-day challenges for workers gets the bulk of my time. We have an all-employee Annual Safety Training and Recognition event. Our safety manager also sends safety messages to the staff, especially in extreme weather or other events that require a higher level of diligence for safety. Having our bureau director participate in acknowledging and recognizing staff after an emergency care incident, including signing the certificates of appreciation to the response team when an AED was used. The administrative functions associated with being a Training Center director, such as instructor development and mentoring, getting all instructors together from all three bureaus for updates, etc. To receive free ground shipping, use promo code HEART18 when placing your order online or by calling 800-447-3177. Valid February 1-28, 2018.To qualify for free ground shipping offer, order must include at least one HPCPR program package (ASHI # PKGHIPERCPR-15 or MEDIC First Aid #1087-PKG) at the regular price ($95). Any additional items in the order will also receive free ground shipping. Cannot be combined with any HPCPR program special pricing or other ASHI/MEDIC First Aid promotions except for $99 special pricing on a LOOP Learning System. Must use promo code HEART18 when ordering. Offer valid for online or call-in orders. To be eligible for authorization as an updated ASHI or MEDIC First Aid instructor trainer (IT), a currently authorized IT must successfully complete, and the Training Center must pay the $50 fee for, the online Instructor Trainer Update course by February 28, 2018. If an instructor trainer does not update, his or her authorization level will be downgraded to “Instructor” at the end of the update period. ITs can access the course by logging into the instructor portal in Otis and launching the Instructor Trainer Update course link.